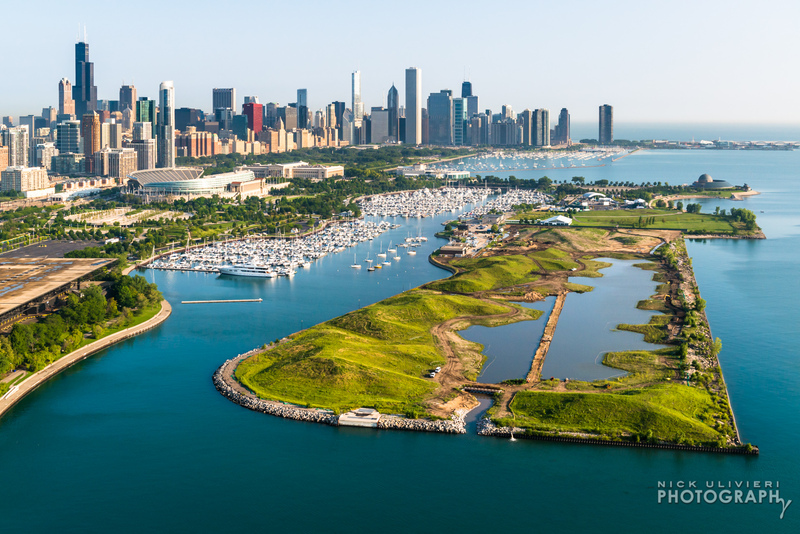 Northerly Island is beautiful and still ready to for concerts, field house, picnics, and other activities! We can provide Transportation Service to Northerly Island or Car Service to Northerly Island for the views, concerts and more. Limo Service to Northerly Island is also available. Also, we offer Northerly Island Bus Trips and Northerly Island Transportation from South Bend, Dubuque, Fort Wayne, & Des Moines. Also, to suburbs Naperville, Schaumburg, Northbrook, Highland Park, Winnetka, Lake Forest or anywhere else including locally in Chicago. Furthermore, we can take you to any of the Chicagoland Suburbs or near O’Hare, Midway. 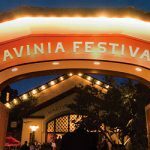 Finally, our Northerly Island limo transportation includes Bus Transportation to concerts at Huntington Bank Pavillion. As well as your Sedan Service, SUV Service, Sprinter Van Service, Stretch Limo, Party Bus Chicago rides. Northerly Island is a 91- acre peninsula that juts into Lake Michigan at the heart of the Museum Campus. Also, it is located just south of the Adler Planetarium and east of Soldier Field. The majority of this space is dedicated to nature! The nature area at Northerly Island features beautiful strolling paths, casual play areas and a spectacular view of the Chicago skyline. It is also home to some of the best fishing in Chicago. During the winter and early spring, the Northerly Island fieldhouse is open on Saturdays and Sundays, from 10 am to 4 pm. The rest of the year, the fieldhouse is open daily, from 9 am to 5 pm. When the fieldhouse is open, staff is available to answer questions about the island and provide information on a discovery tour.